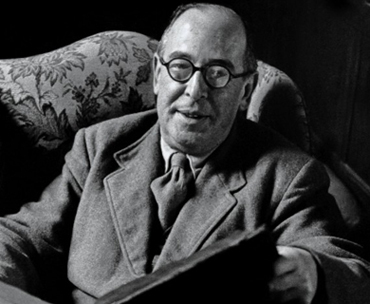 CULTURE Minister Carál Ní Chuilín has acknowledged the continuing legacy of Belfast-born writer CS Lewis. Speaking during an Assembly debate, which marks the 50th anniversary of the author’s death on 22 November, the Minister said CS Lewis’s work resonates across the world. CS Lewis – his legacy lives on. The Minister said: “There are no boundaries to the legacy of CS Lewis. His writings appeal to those of different generations, religious beliefs and social circumstances. A common bond is created between us all where we can share in the enjoyment of his literature. A series of celebrations and memorial events are taking place which not only highlight CS Lewis’s work, but also showcase the places in Belfast where he grew up. The Minister added: “Literature and the Arts can create many opportunities for experiences to be shared and bonds to be developed. I believe that the Arts and festivals can continue to play a part in helping all areas in the ongoing transition from conflict to peace. “East Belfast has a rich cultural heritage and this can be a catalyst for promoting equality and tackling poverty and social exclusion.